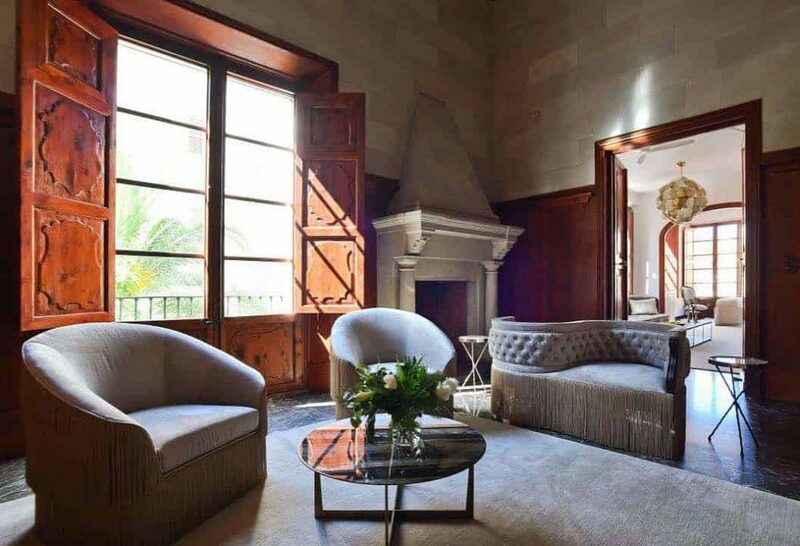 Stunning new five star @palaciocanmarques, featuring Munna's Fringes Armchair. Exquisite project by @aline_matsika_interiors. 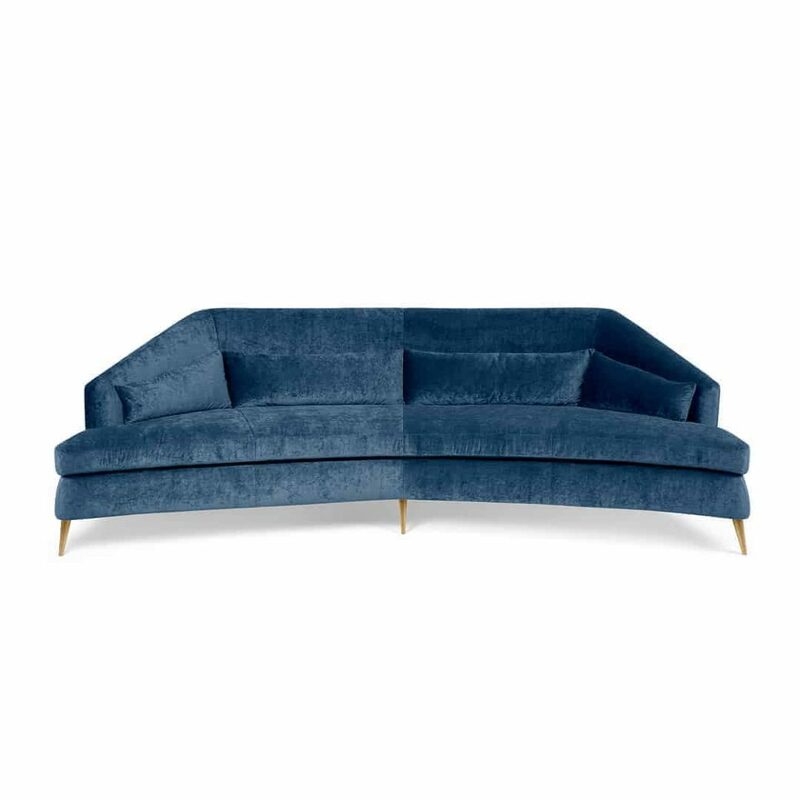 Intricate designs with majestic proportions, dressed in shades of blue velvet. Pure Munna. 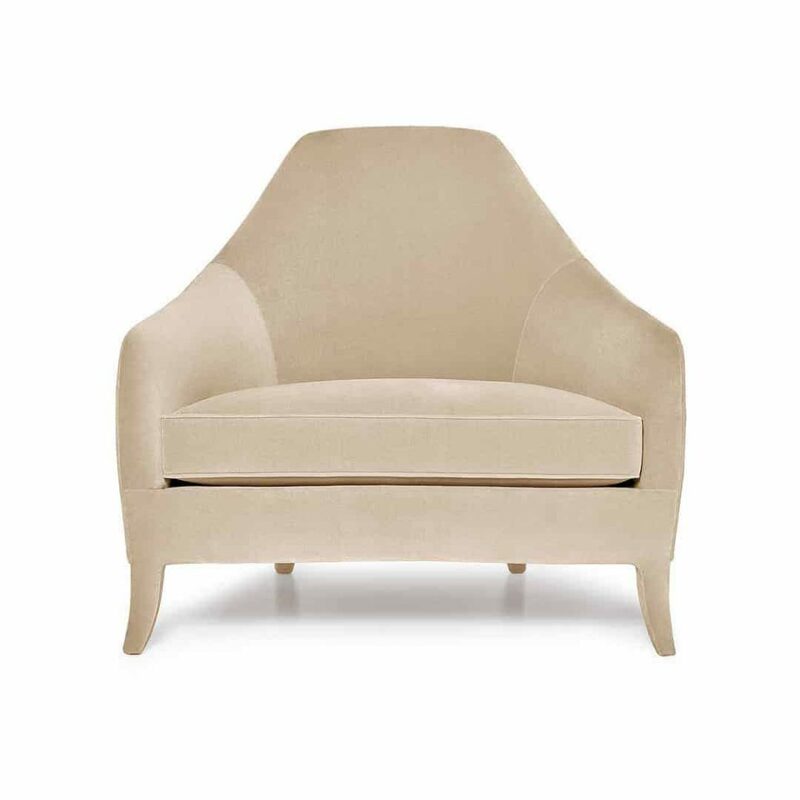 MUNNA DESIGN: This must be the place.Josephine L Bed, from the new Bed Collection, by Munna…. 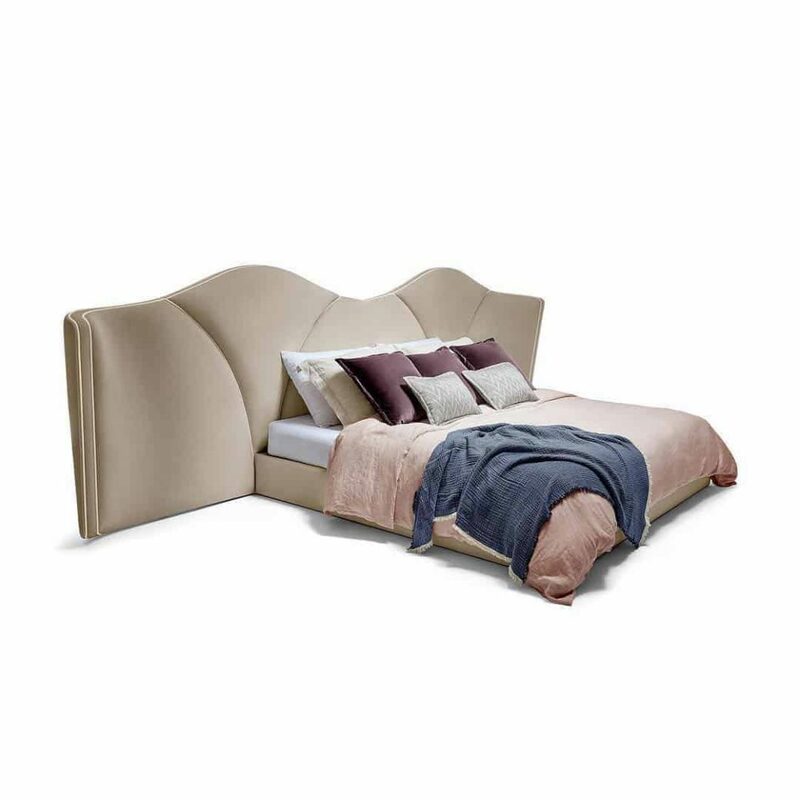 Josephine L Bed, from the new Bed Collection, by Munna. The mood: sand, tanned, gray. The spaces: living, dining, bedroom.